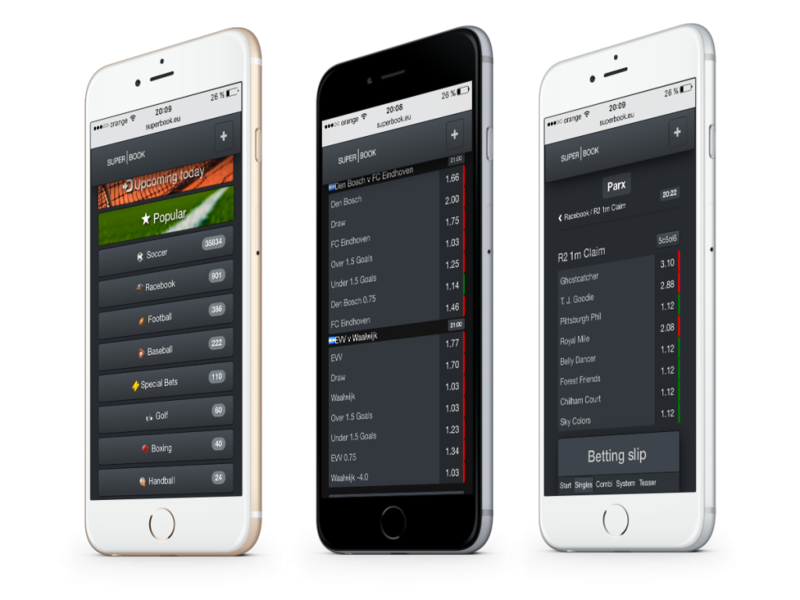 Our White Label Sportsbook product incorporates a complete sports betting platform featuring live betting, in-play statistics and 38.000 types of bets! our offer covers between 35-40 sports depending on the time of the year. through our sports betting platform, we provide around 38.000 types of bets: match odds, handicaps, spreads, moneylines, totals and more; certain soccer events can have up to 1000 types of bets. multiple methods of betting: single bets, parlay bets (Trixie, Yankee, Super Yankee, Heinz, Super Heinz, 2-Fold to 8-Fold, Goliath), teaser bets, buy points on totals and spreads etc. live sports data statistics provided in real time: goals, red and yellow cards, corners, faults, penalties etc. We also offer different layouts for markets such as american, asian, european, so that customers will find the betting interface they are used to.